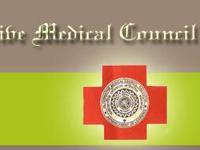 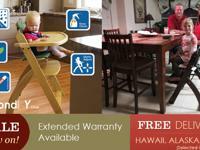 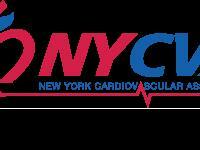 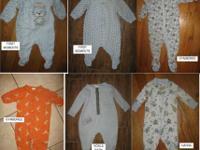 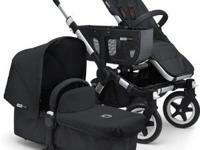 Am Looking for a caring and reliable Nanny urgently for employment at an awesome price. 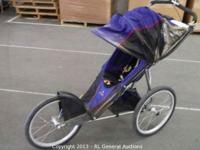 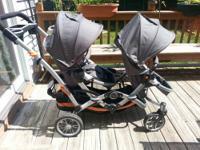 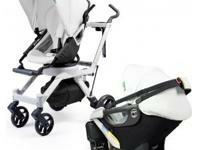 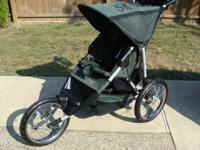 New BOB revolution SE double jogging stroller!! 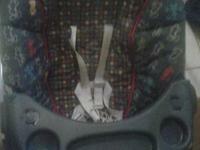 Best invention ever! 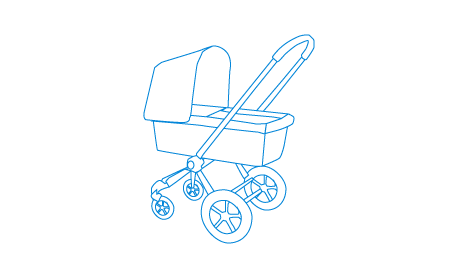 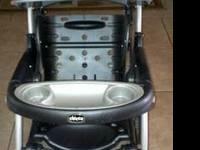 Ashtray for mounting on a stroller. 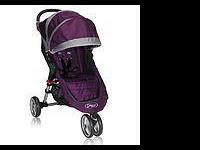 Fits all models and with a simple snap-on function. 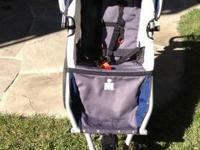 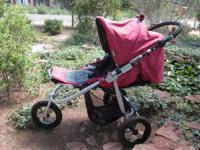 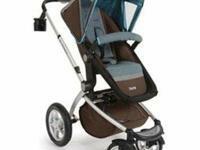 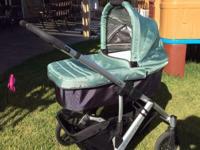 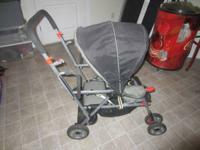 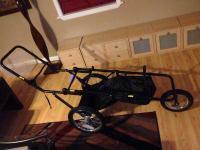 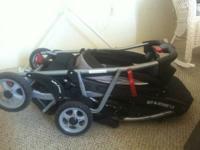 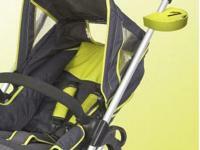 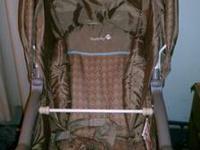 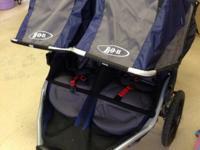 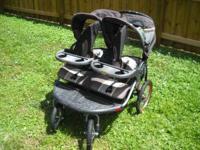 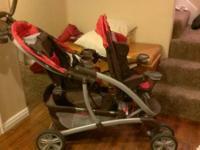 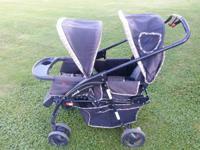 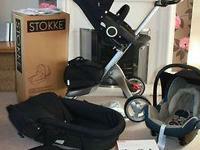 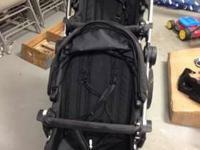 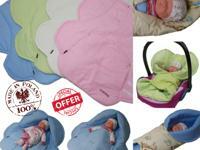 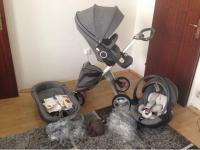 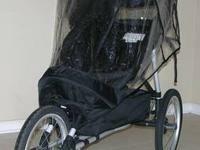 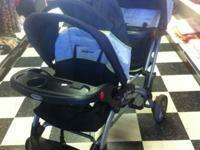 Jogging Stroller Instep 5K Nice Shape!